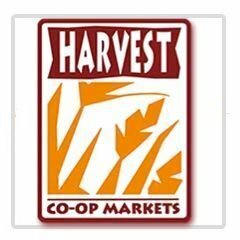 Harvest Co-Op Market - Boston GreenFest - Aug. 16-18, 2019 - FREE! 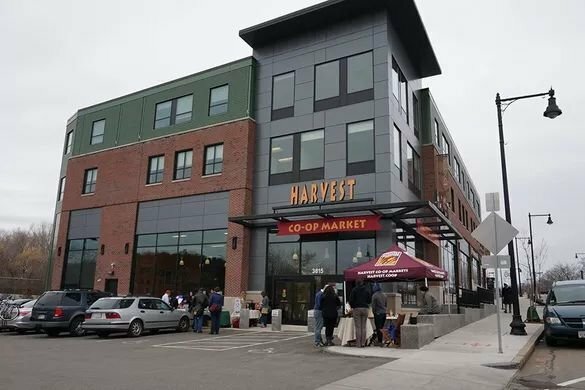 Harvest Co-op Markets is a community-owned market with two stores in the greater Boston area. Harvest specializes in organic, natural and wholesome food choices. You will find fresh, local produce in season, fresh fish right off the pier, luscious local and imported cheeses, naturally raised meat, an award-winning bulk spice section, bulk products, unique wines and beer, and more. Harvest supports sustainable agriculture, certified organic, local and small family farms, and fair trade businesses in our buying practices. The origin of the present Harvest Co-op was a buying club formed on the BU Campus in 1971, called The Boston University Student Union Food Co-op. In 1972 they secured their first permanent location at 12 Babbitt Street on the B.U. campus. By the end of 1972, the Co-op had changed from pre-order to a store format where members could shop 5 days a week, and had hired a cashier/manager. By 1974 business was brisk enough to require forming a paid staff collective to replace the single paid manager. In 1974, the original Co-op moved to Allston. In 1973, some Co-op members, helped by a group of Cambridge community activists and a Model Cities Grant, started work on the Cambridge Food Co-op. In 1974, it first opened it was for members only, first opening its doors to the public in 1983. Over forty years later, we have two stores to serve you in Boston and Cambridge.